Good news for fans of the World Drigger Anime! The series will become the theme of a cafe in Harajuku, Tokyo, for a limited time from Dec. 14, 2018 to Jan. 27, 2019. 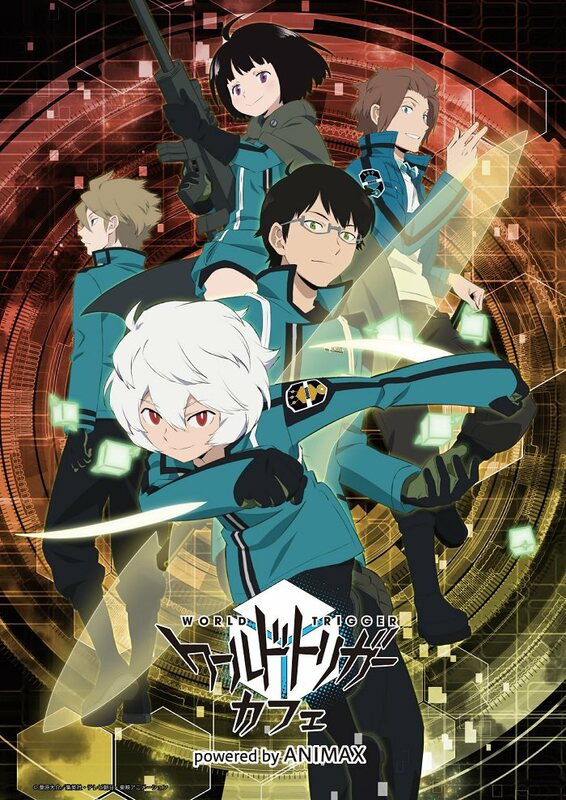 Spinns Cafe in Harajuku is collaborating with popular anime series World Trigger to offer a limited-time themed-cafe experience from December 14 2018 to January 27 2019. Themed menu items will be offered and some original official goods will be available. 15 BEST Things To Do In Harajuku, Central Tokyo! 3 Hedgehog Cafes In Tokyo That Are All The Rage!